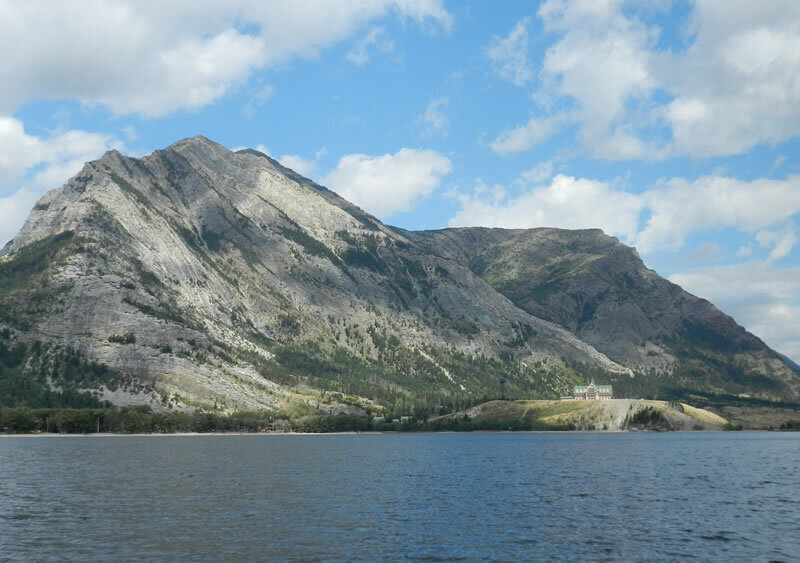 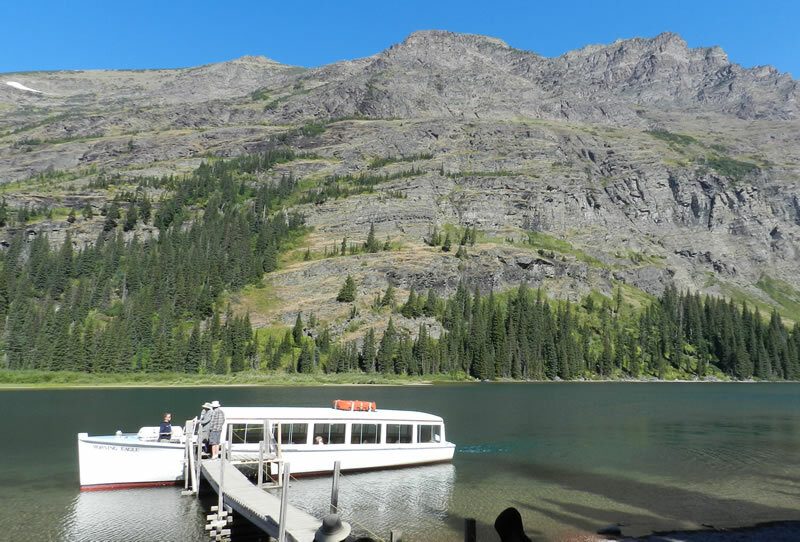 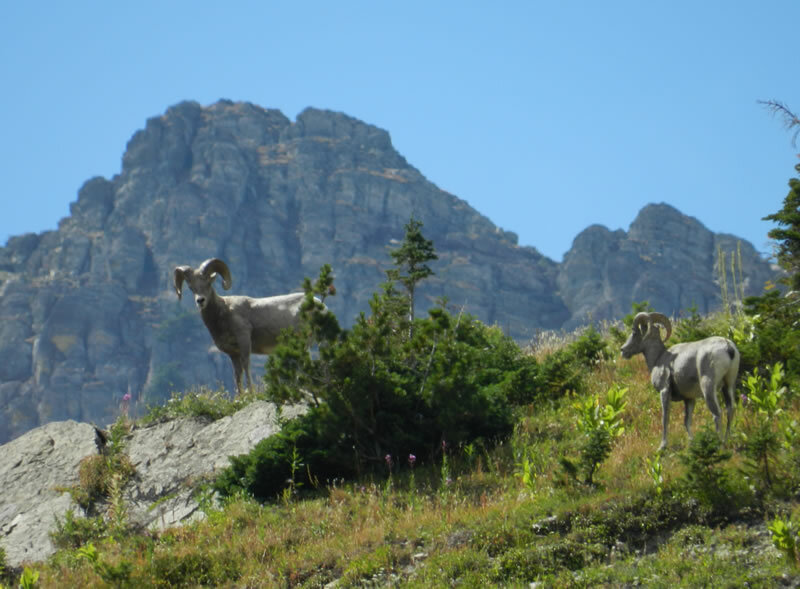 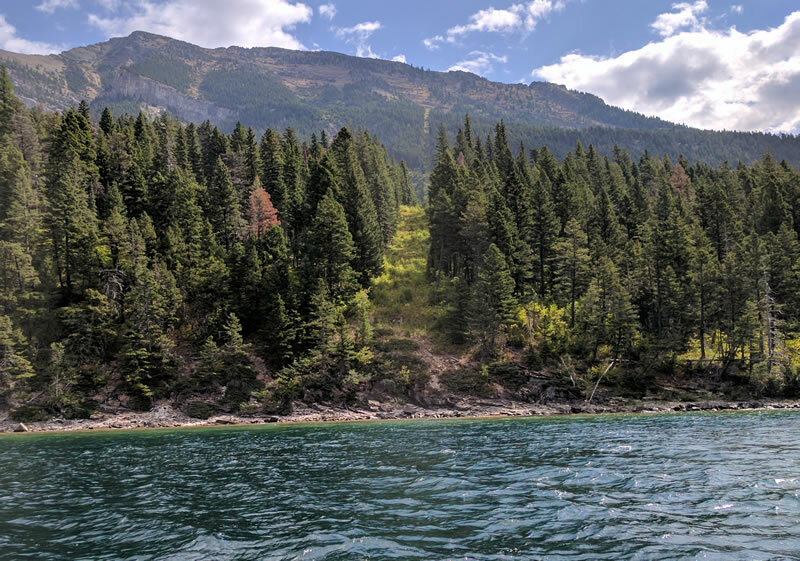 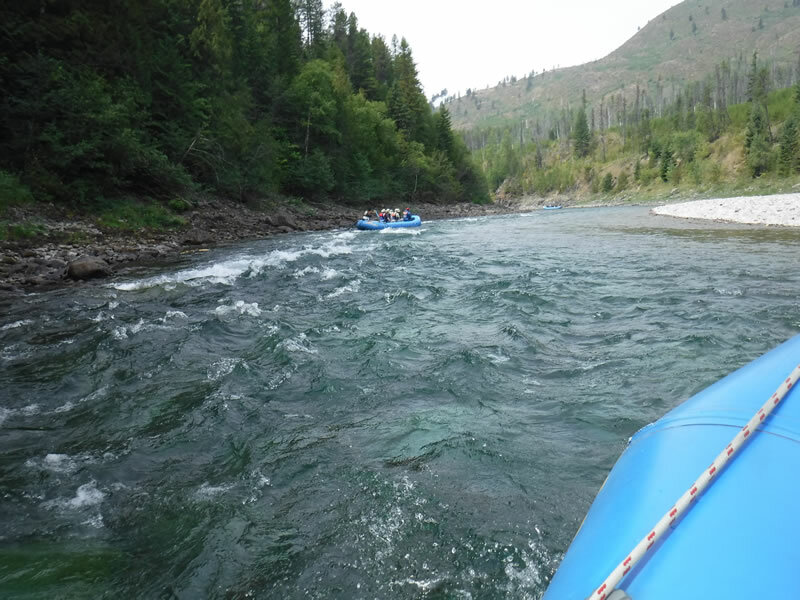 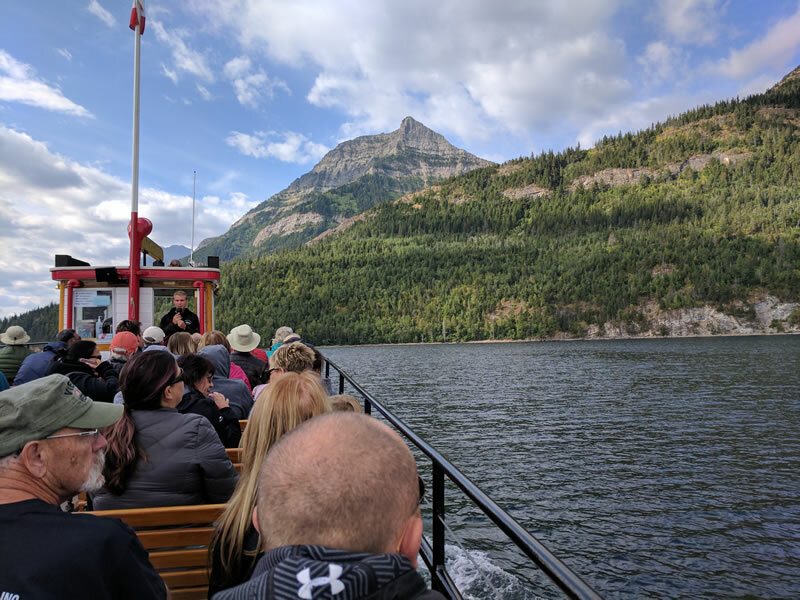 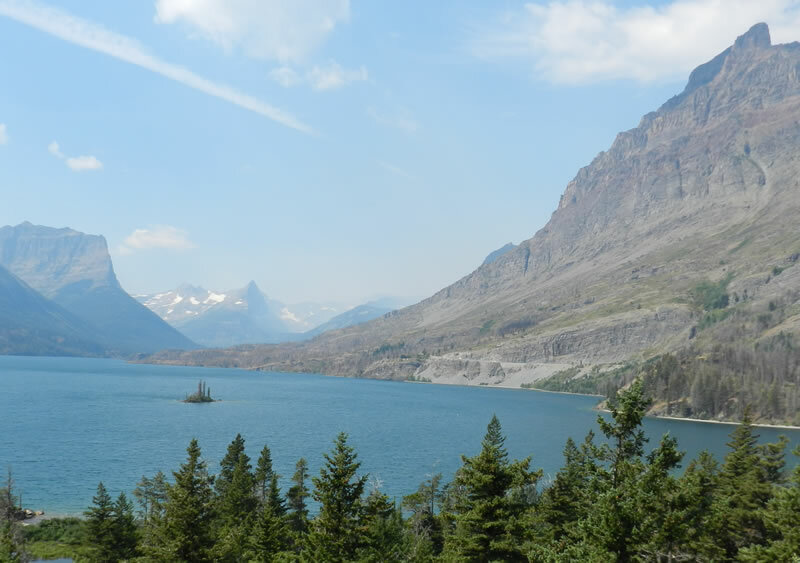 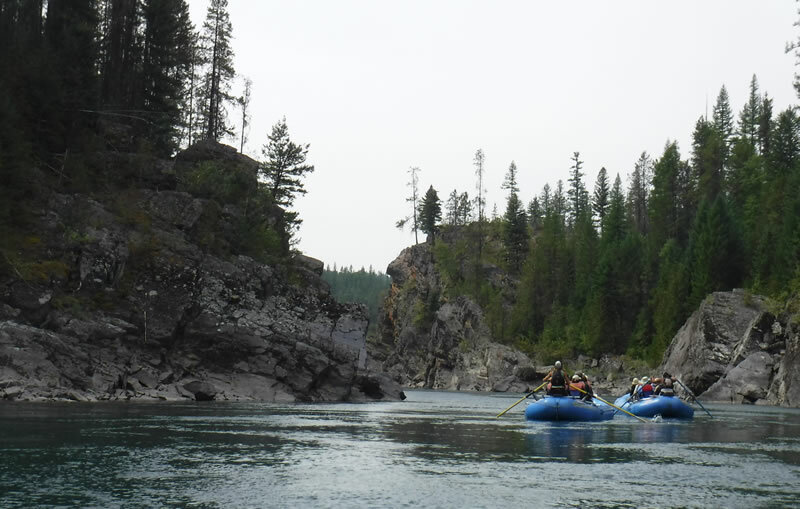 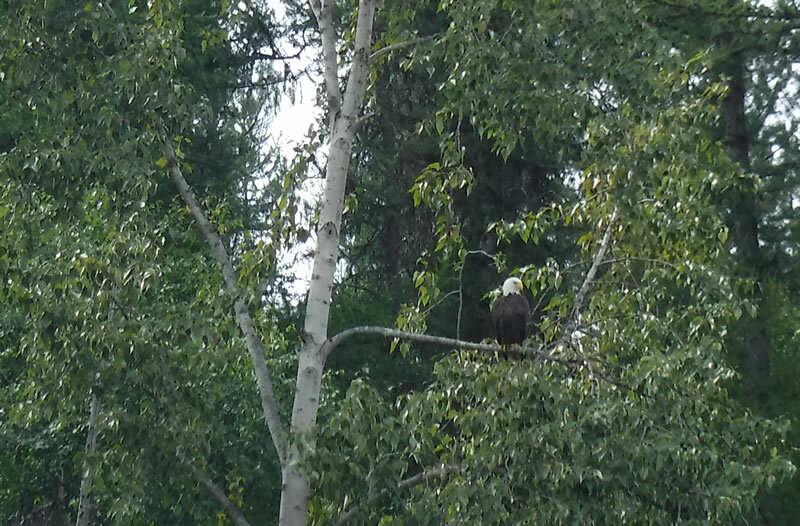 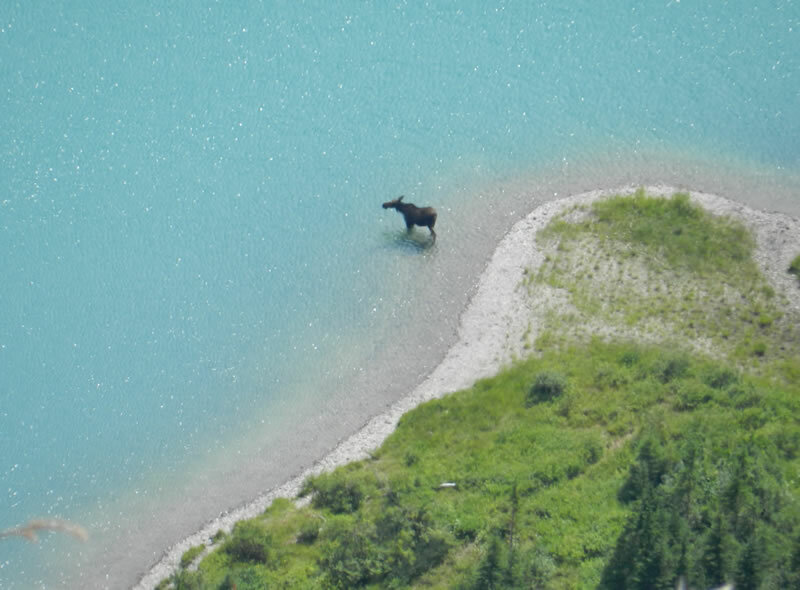 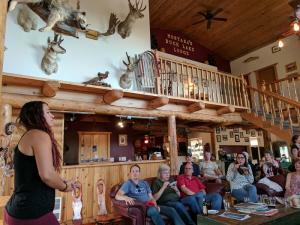 We really enjoyed the National Geographic tour of Glacier and Waterton National Parks in August 2017. 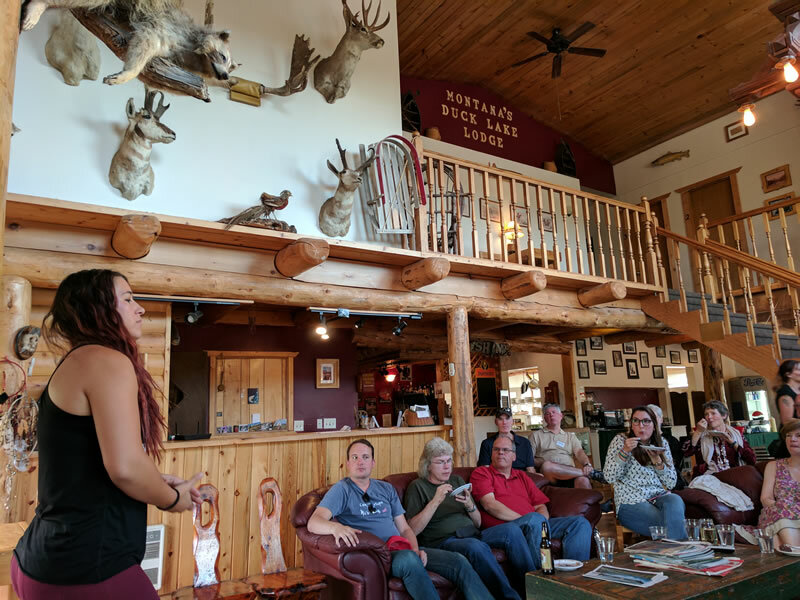 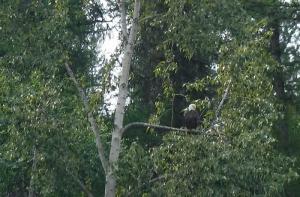 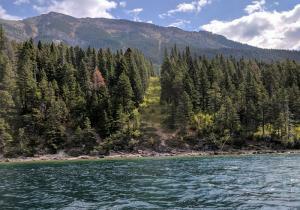 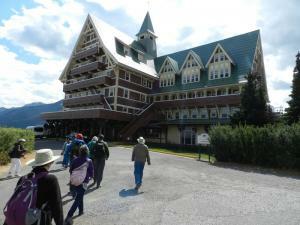 We started at The Lodge at Whitefish Lake. 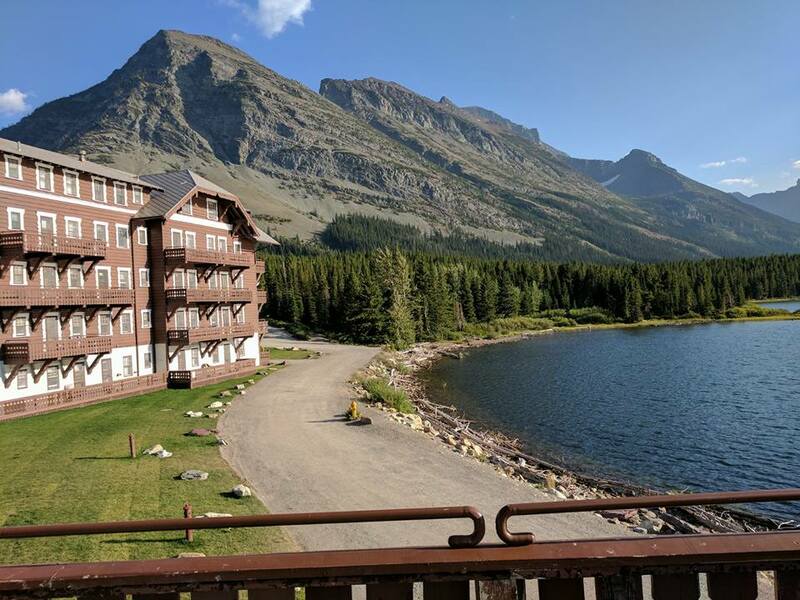 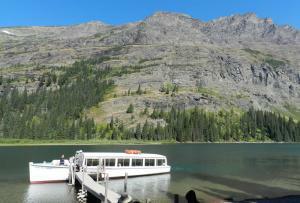 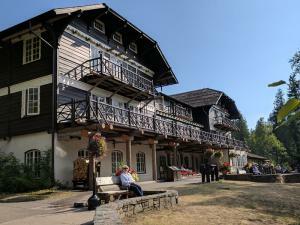 Moved to McDonald Lodge and then the Many Glacier Hotel. 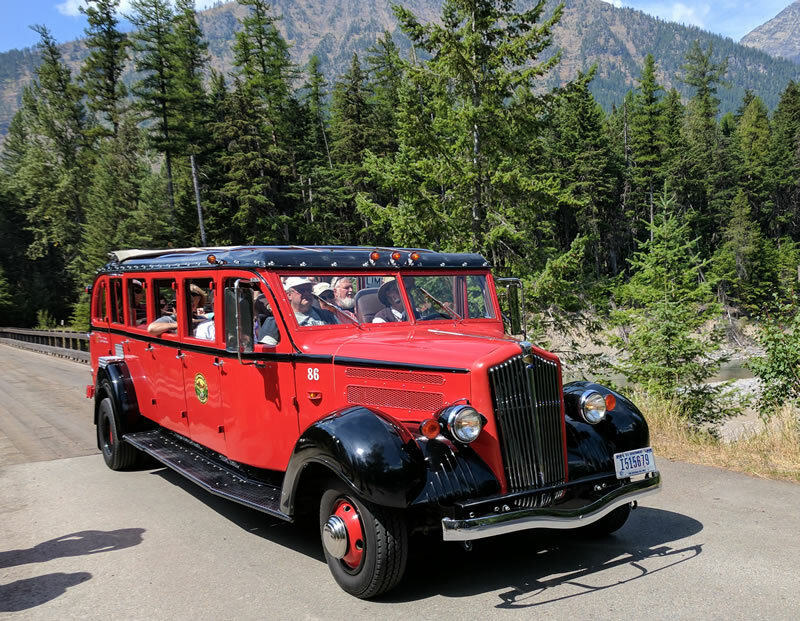 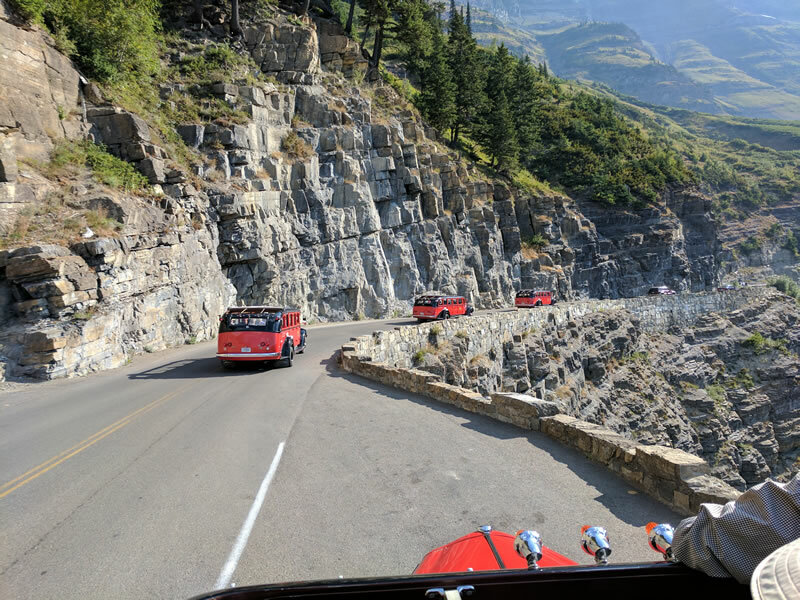 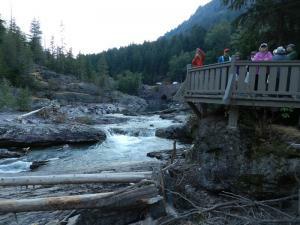 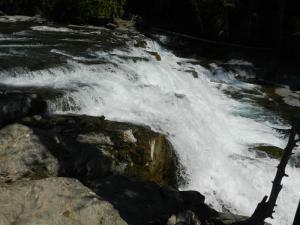 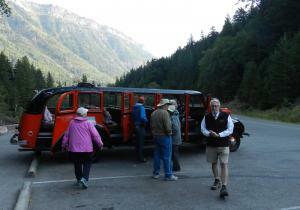 The Red Jammer vintage bus tour over the “Going To The Sun” Road was a scenic highlight. 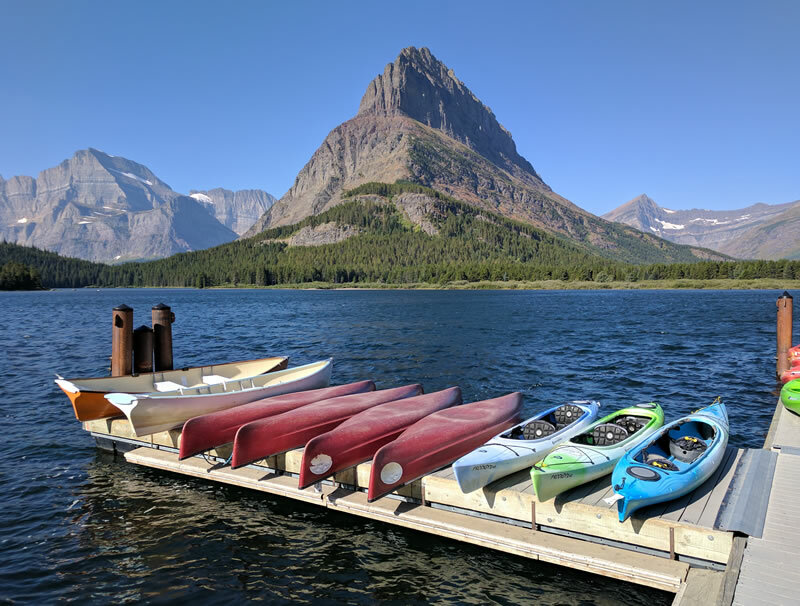 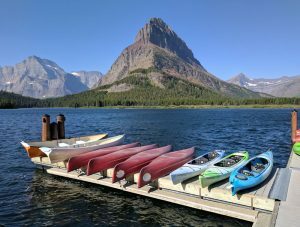 Our room view of Grinnell Point across Swiftcurrent lake from the Many Glacier Hotel was most memorable. 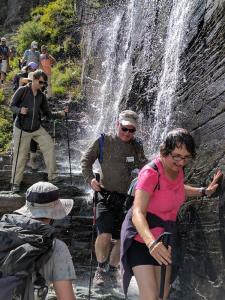 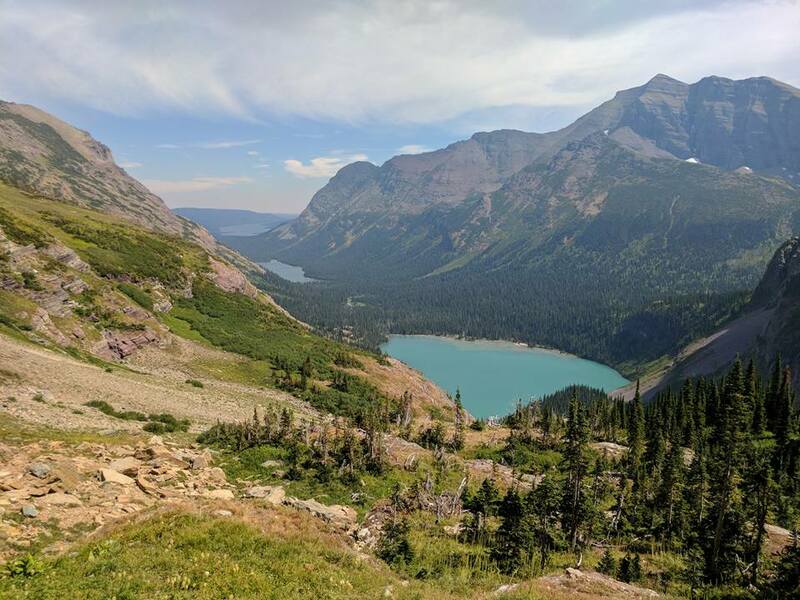 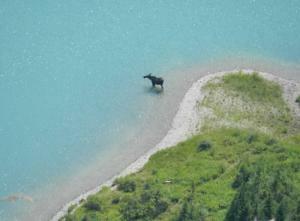 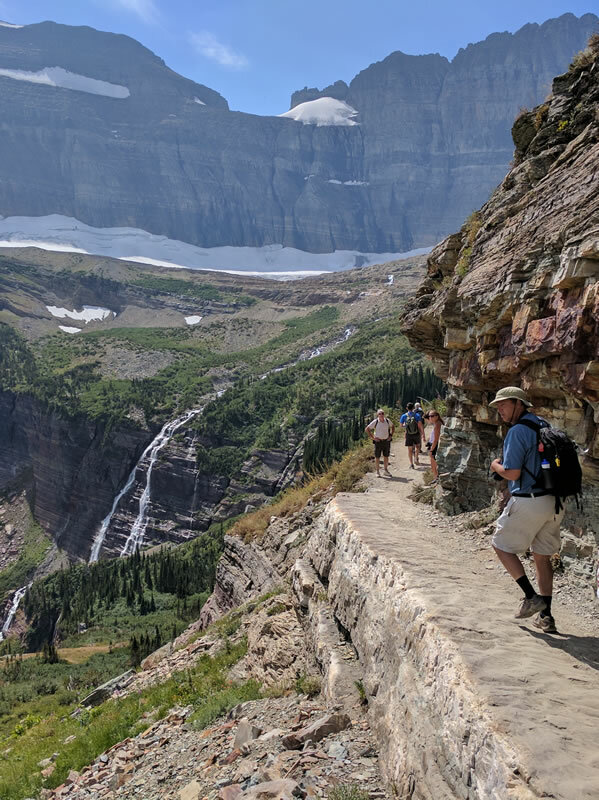 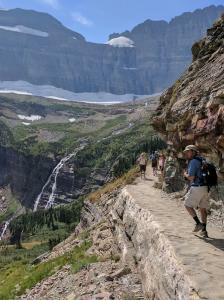 The hike on Grinnell Glacier Trail was both challenging and rewarding.